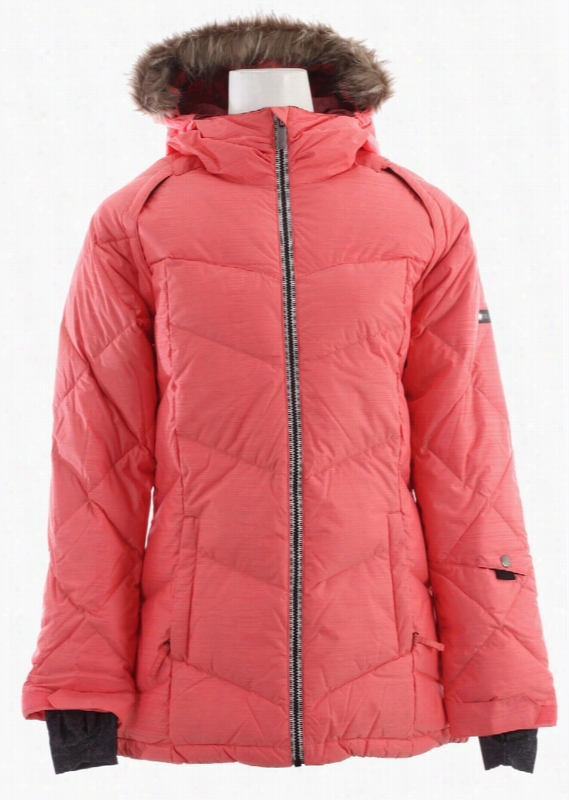 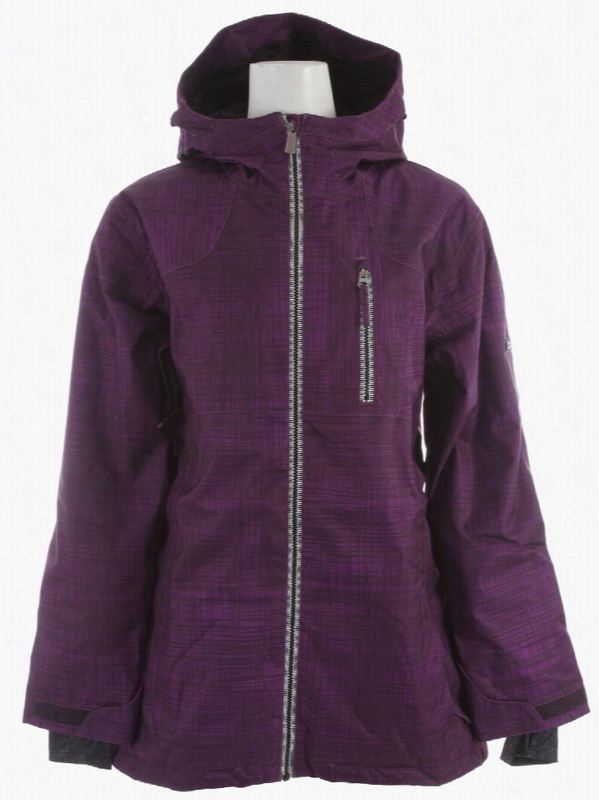 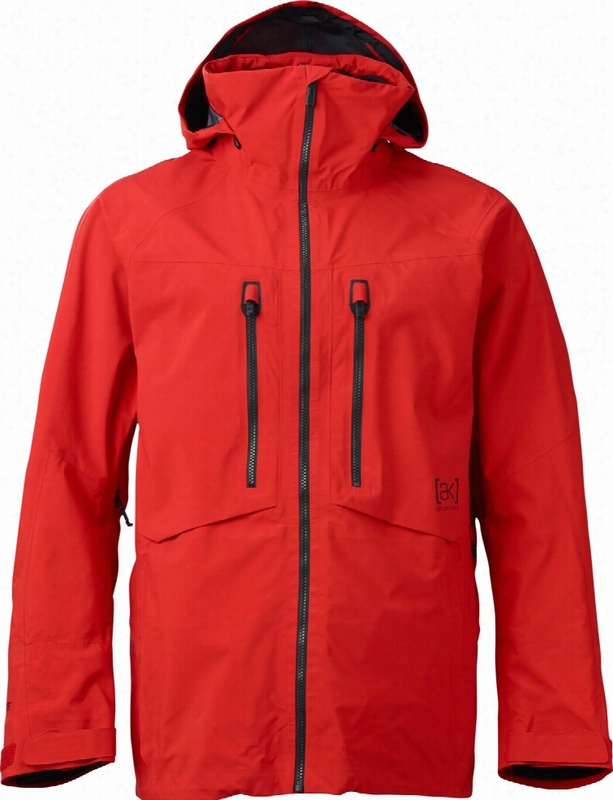 Burton Idiom Packable Down Snowboard Jacket. 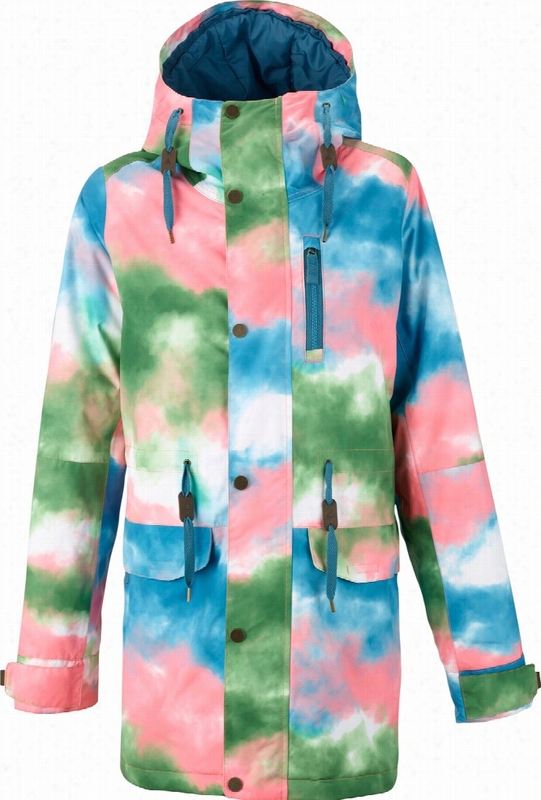 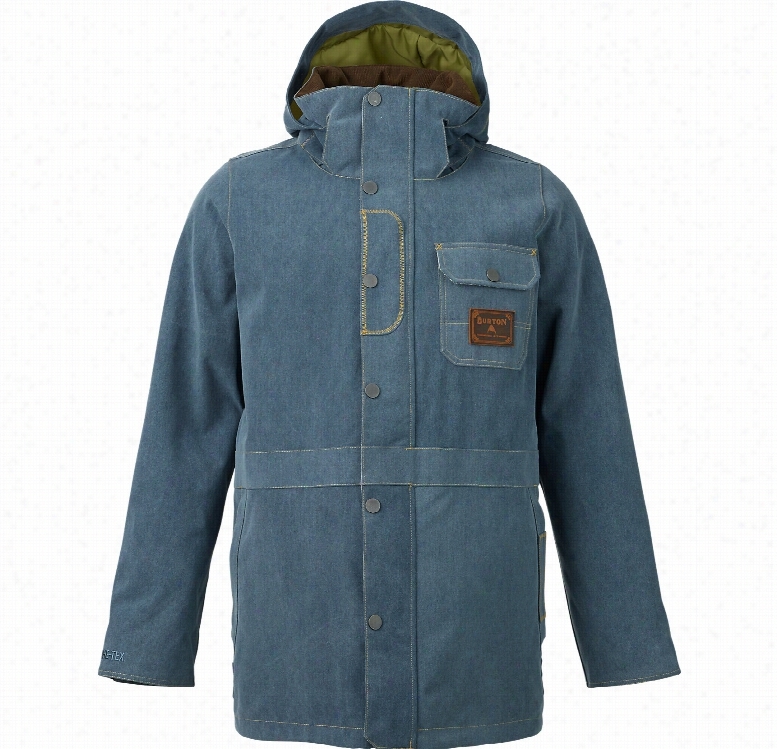 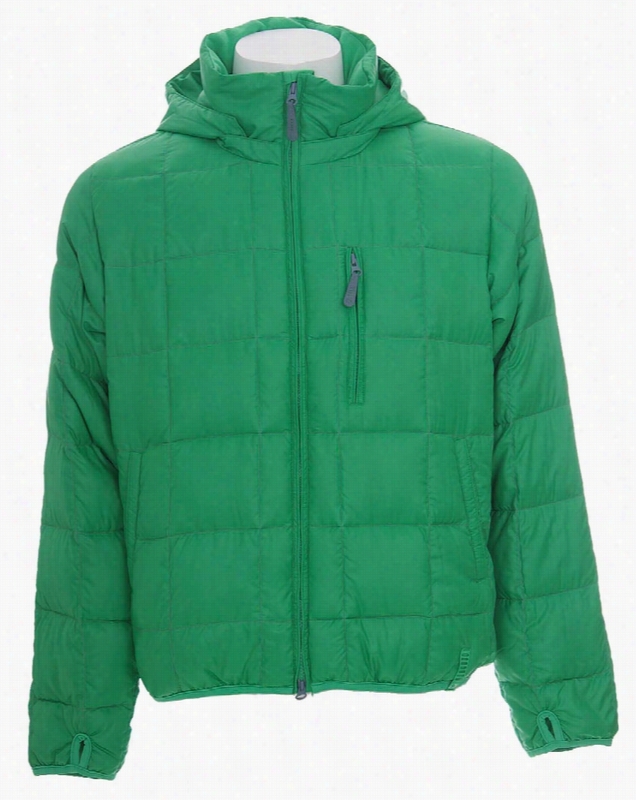 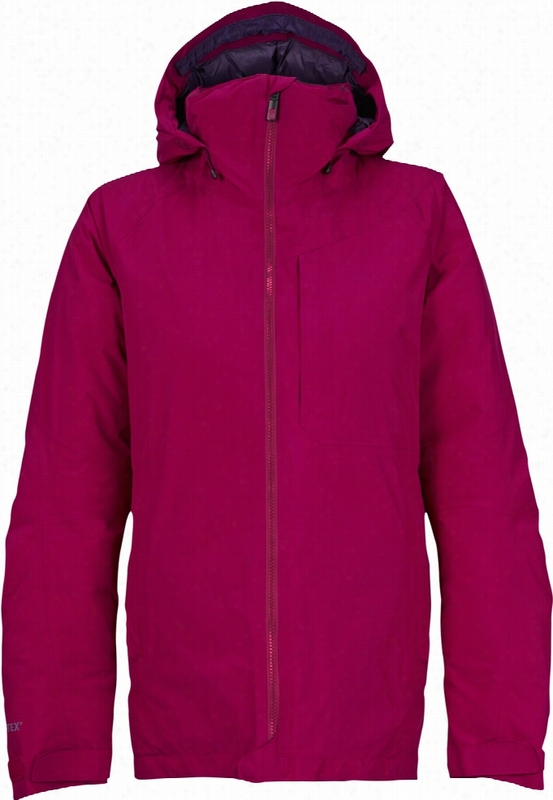 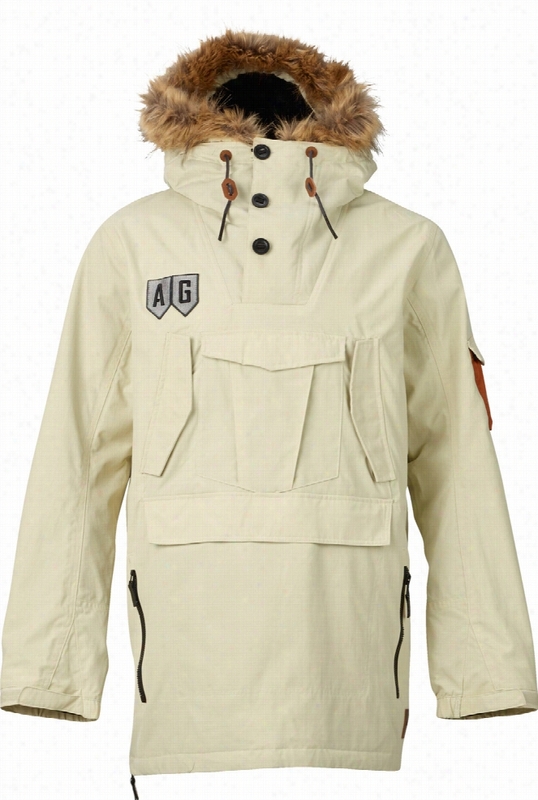 Analog Mindfield Anorak Snowboard Jacket. 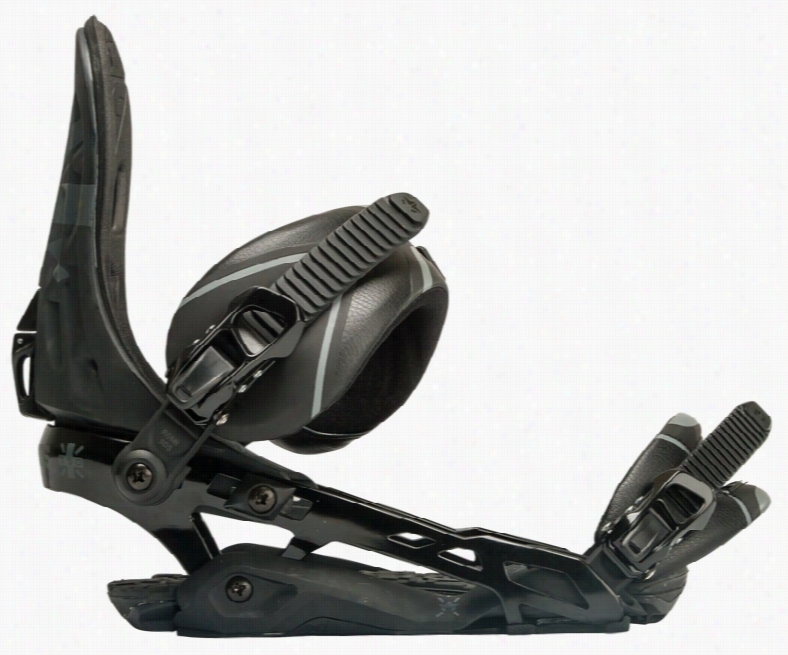 Holden Wittlake Bib Snowboard Pants.